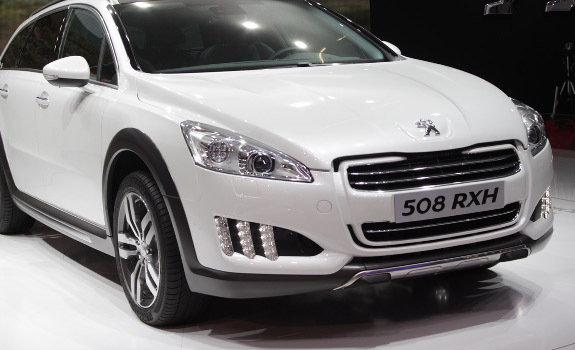 Providing Paint & Bodyshop Expertise on the Fylde Coast for Over 50 Years! 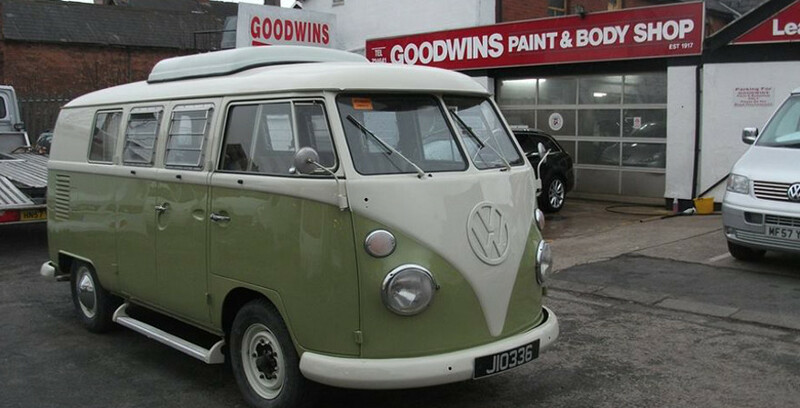 Goodwins Paint and Bodyshop has been a family established and run firm since 1917. 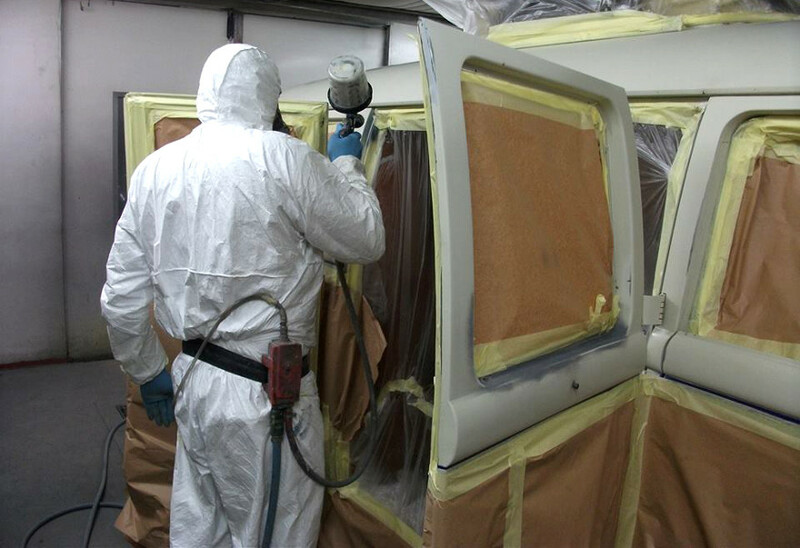 Providing Paint & Bodyshop Expertise on the Fylde Coast for over 50 years. 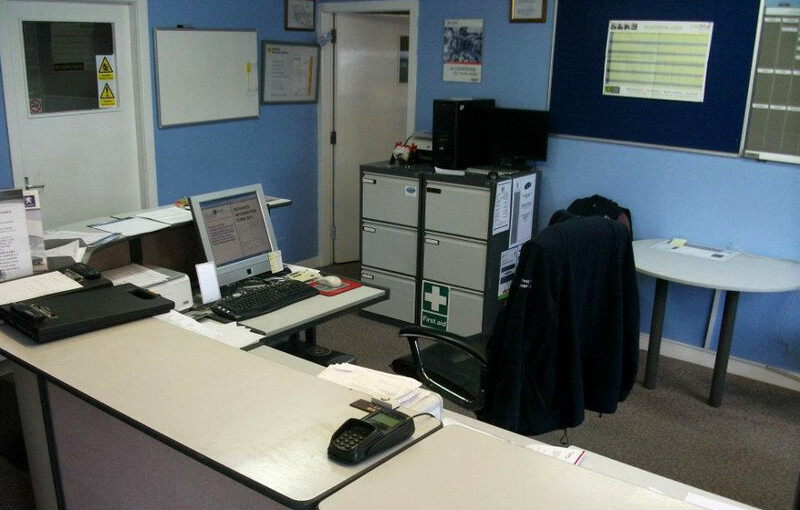 We operate in a 9000 square foot building large enough for most vehicles. 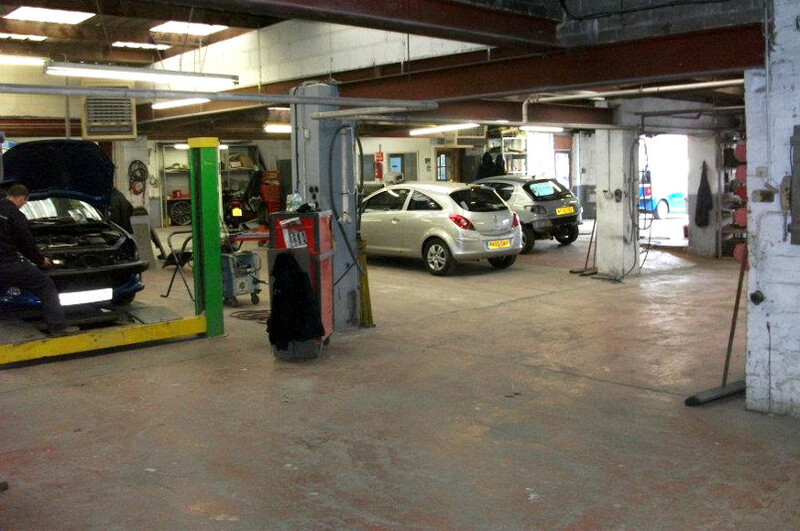 We are committed to providing a friendly efficient service and repairing motor vehicles to the highest standard. 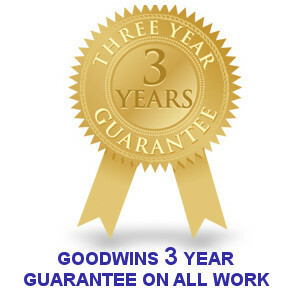 SAVE £££ AT GOODWINS - Browse our website to see how you can save money!